Ending Gender Based Violence: What is Your Role? Gender based violence is a global problem which mainly affects women and girls. It cuts across age, class, level of education and social status. A report by WHO, 2013 indicates that more than a third of all women worldwide are victims of physical or sexual violence. 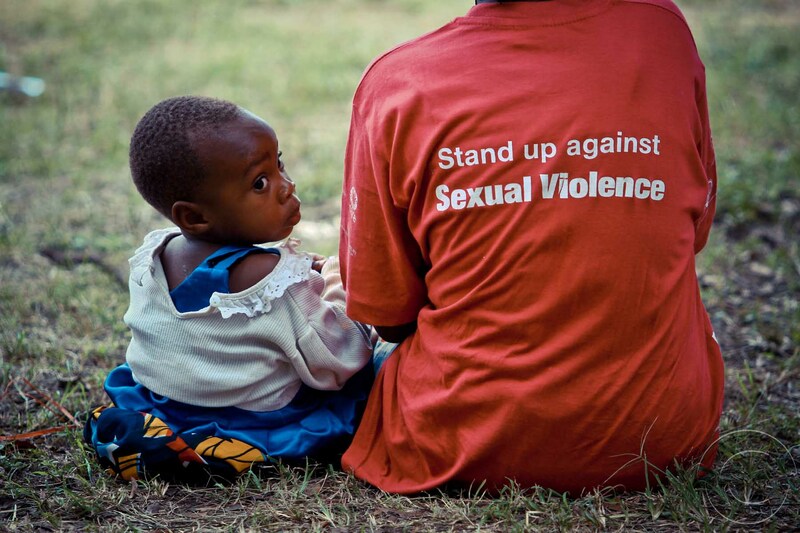 Uganda like many other countries violence against women is on the increase. The Uganda Demographic and health survey report indicates that 56% of women have experienced physical and sexual violence. According to the Police Crime Report 2011,defilement was among the leading crimes in the country with a total of 7,690 cases investigated in the year 2011, compared to 7,564 cases in 2010 and 7360 in 2009. Incidences of Death through Domestic Violence investigated by the police in 2011 were 181cases compared to 159 cases in 2010. Partial Police results in 2013 indicate that 72 people were killed as a result of domestic violence; 2,461 victims and 1,339 cases of domestic violence reported between January and April 2013. The above statistics show that gender based violence and especially sexual violence is still a big problem to Uganda despite the increased legislation to address it. This therefore calls for more concerted and continuous efforts from both the state and non state actors. Karamoja Region presents a unique picture and the prevailing situation and statistics on sexual and gender based violence is alarming. The report by Refugee Law Project (2012) on Gender Realities in Kotido District indicates that 96% women have experienced some form of violence which exposes them to sexual and reproductive health complications. The Peace Exposition will provide tangible take home for women in Karamoja through cervical cancer screening as well as dialogues between grassroots communities (men and women) and their leaders on sexual and gender based violence and women’s participation. The dialogues will specifically focus on the role of a healthy family as an important element in ensuring peace in homes and communities. I therefore call upon and encourage everyone to join the campaign to end sexual and gender based violence. TIME TO ACT IS NOW. What are you going to End SGVB in your community?